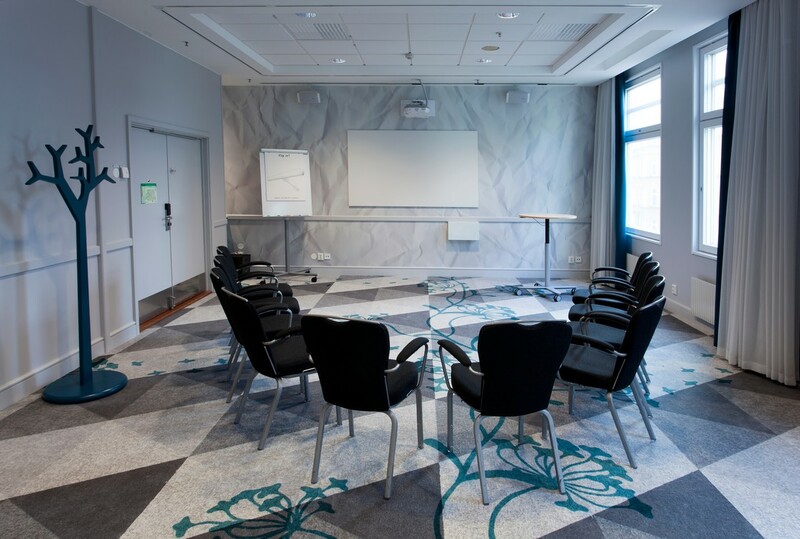 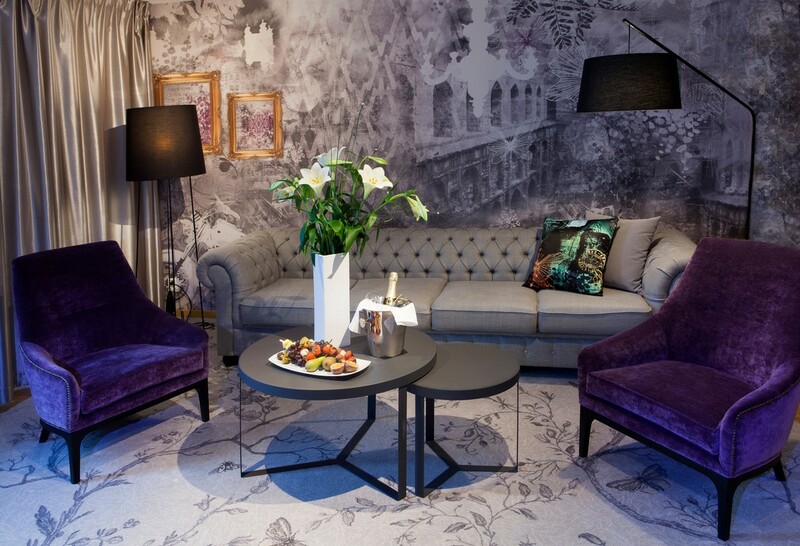 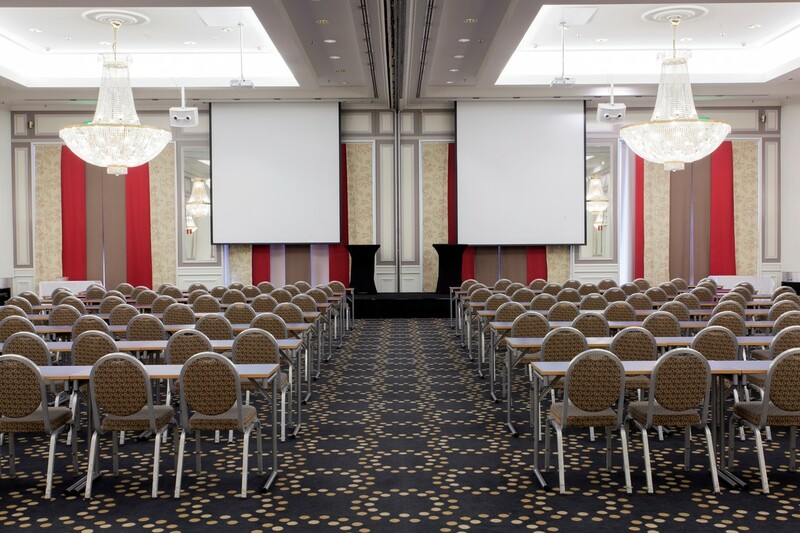 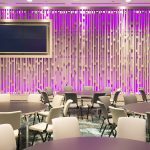 Scandic recently acquired the former Hilton Malmö City and we were commissioned to ‘reinvent’ the hotel interior to complement the Scandic brand. 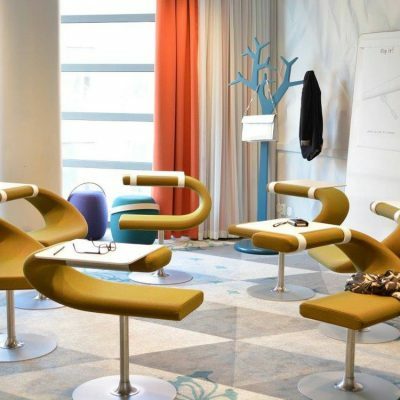 No longer a conference hotel as a stale meeting Place, but a vibrant and playful environment that blur the lines between work and play. 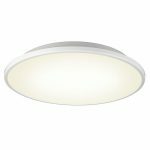 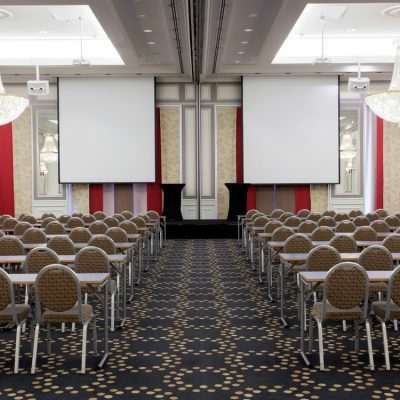 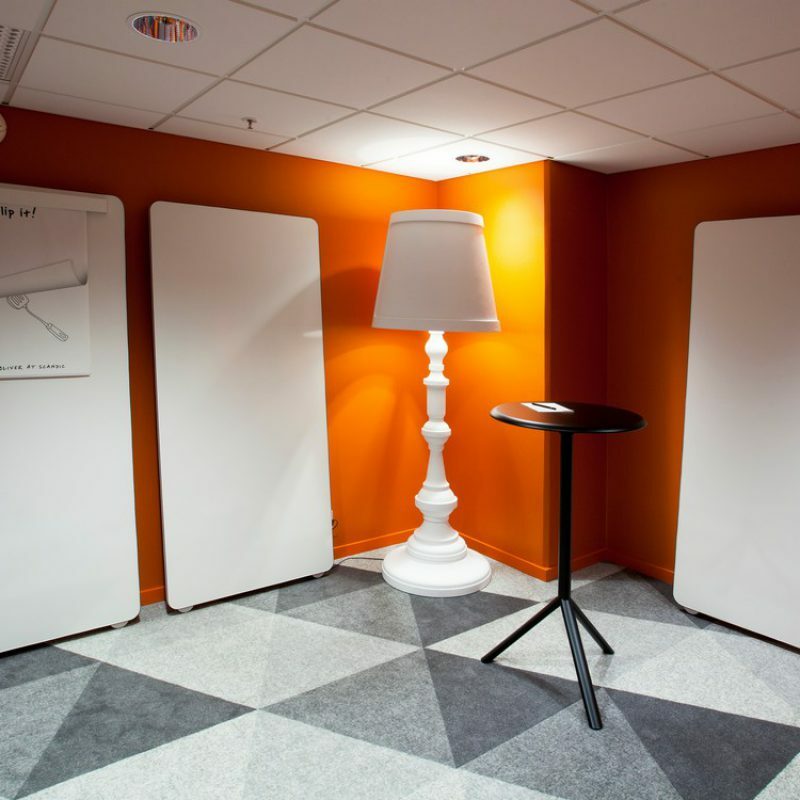 Scandic has just one goal – your enjoyment! 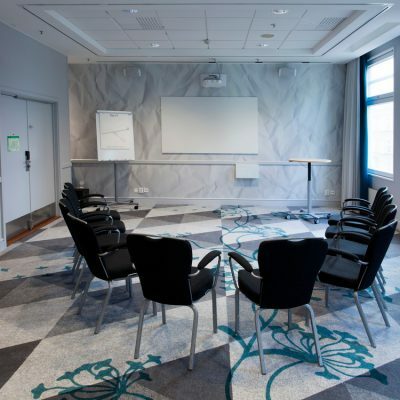 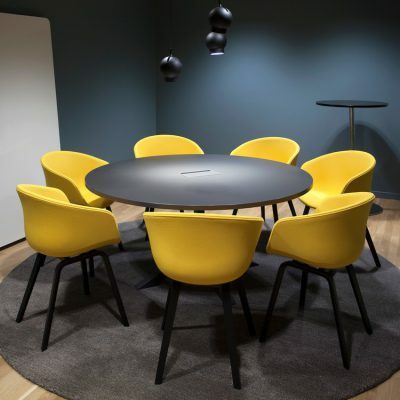 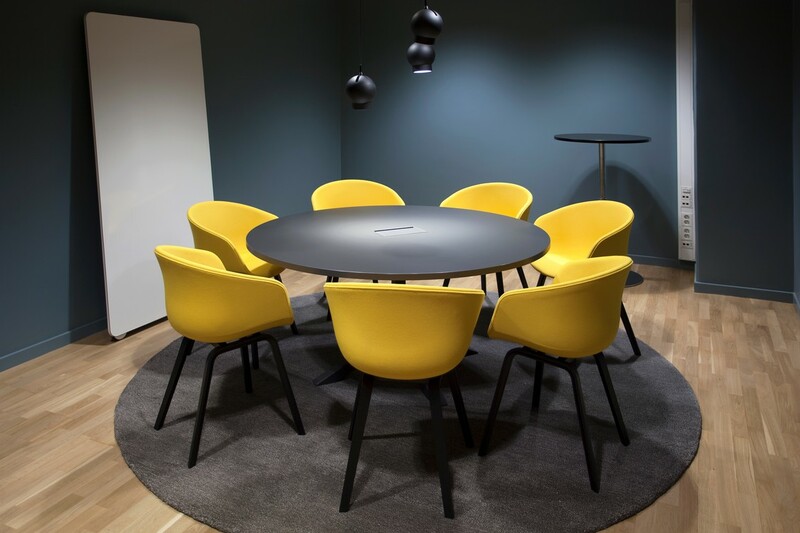 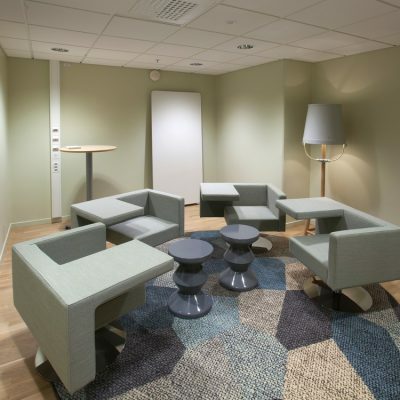 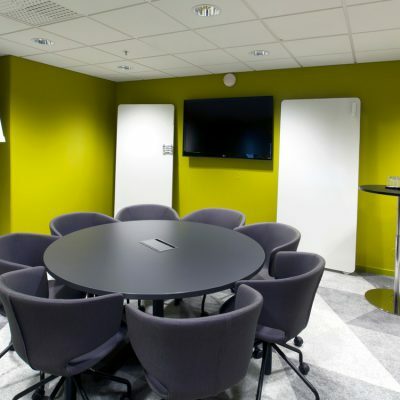 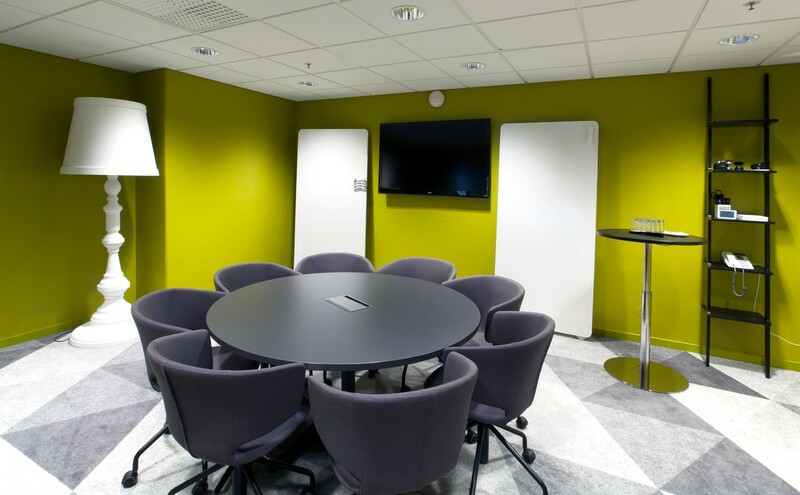 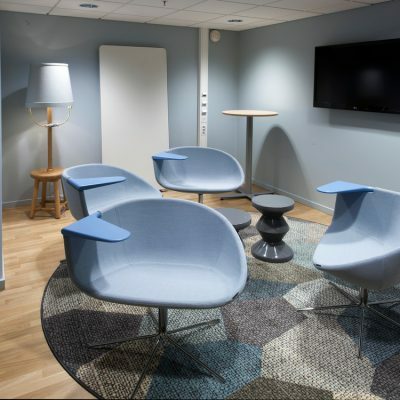 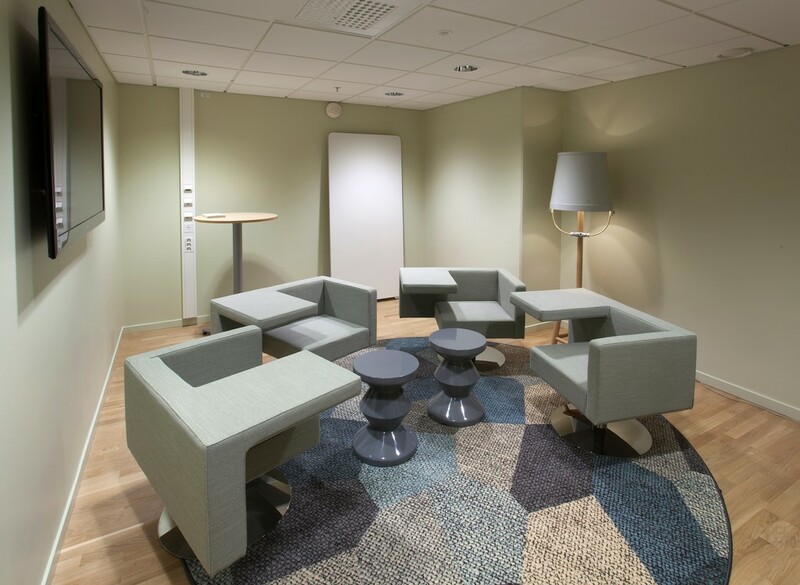 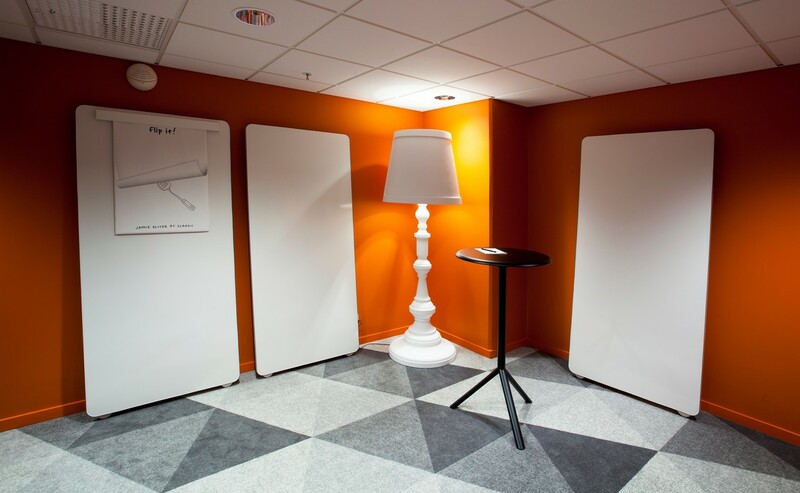 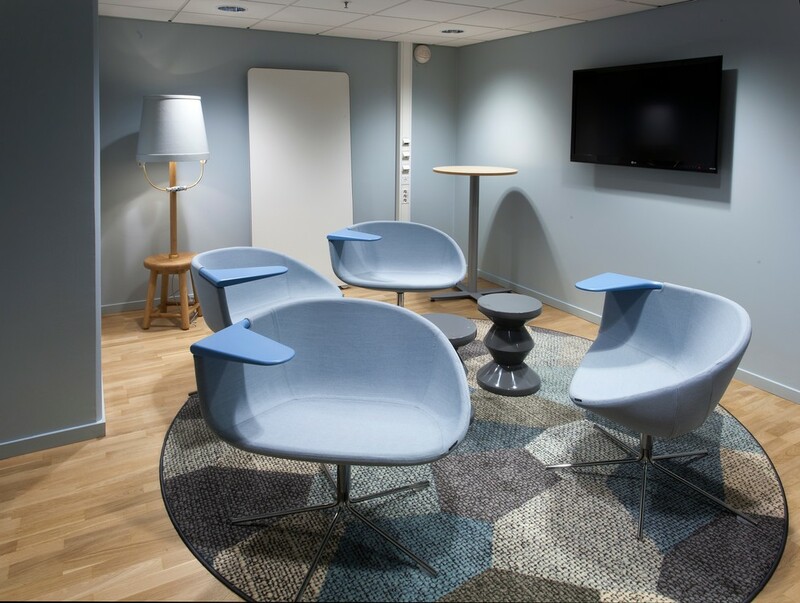 The Scandic Triangeln is a place where you can really relax and feel like you’re among friends – whether you’re with the family on a weekend getaway, attending a business meeting or simply passing by. 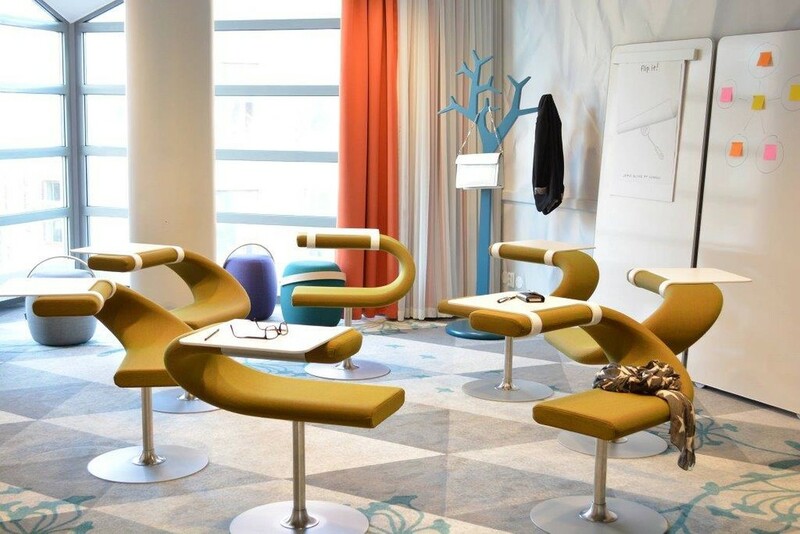 A vibrant and playful environment that blur the lines between work and play.